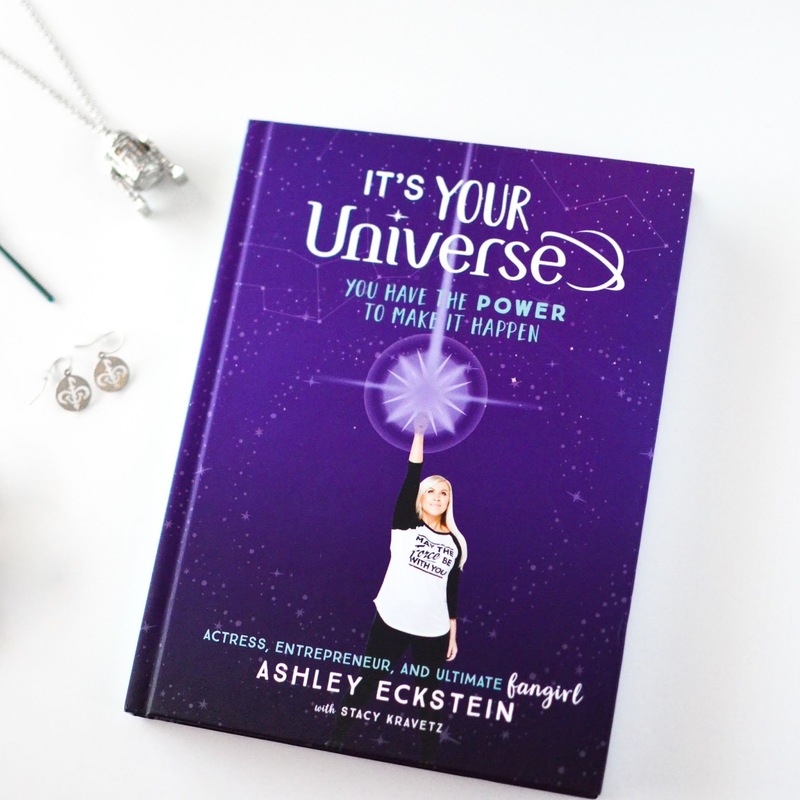 Last week my sweet friend Ashley Eckstein was kind enough to send me a copy of her brand new book, It's Your Universe. 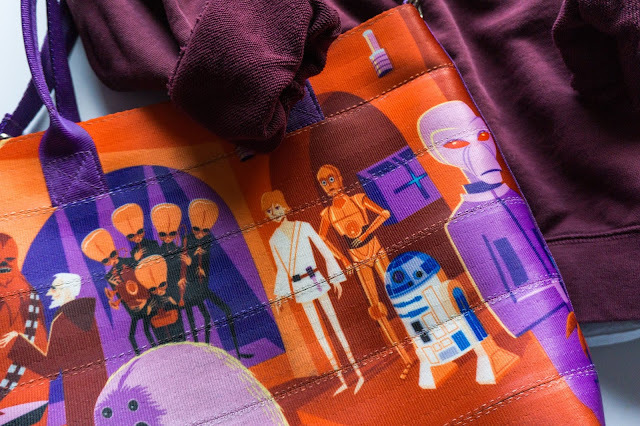 If you don't recognize that name, let's just say she's the voice of the Star Wars character Ahsoka Tano and founder of Her Universe-a fashion brand for fangirls. She wrote this book as a way to tell her inspiring story of "growing up Disney" and I couldn't be more proud of her. She's been my role model ever since I met her when I was 14-years-old and can't believe that young girls today get an advice book like this to teach them how to achieve their dreams. I had the pleasure of working with Ashley at Her Universe for about a year starting last spring. During that time, I remember her telling me about a book that she had in the works and then I got to watch her announce that big news to the Her Universe Fashion Show attendees at San Diego Comic Con. When she started the writing process, I couldn't believe she did so quickly. Her workload is like no other yet somehow she managed to write it all in under three weeks. I feel lucky to have seen how much time and work went into this book. It is truly a labor of love by both Ashley Eckstein and our friend Ashley Taylor, who did all of the interior illustrations and cover art. It turned out beautifully and I was so thrilled to finally read it. It's Your Universe was primarily written for young girls that are coming of age, trying to figure out what they want to do and how to make it happen. However, the amazing thing about this book is that literally anyone can learn from it. 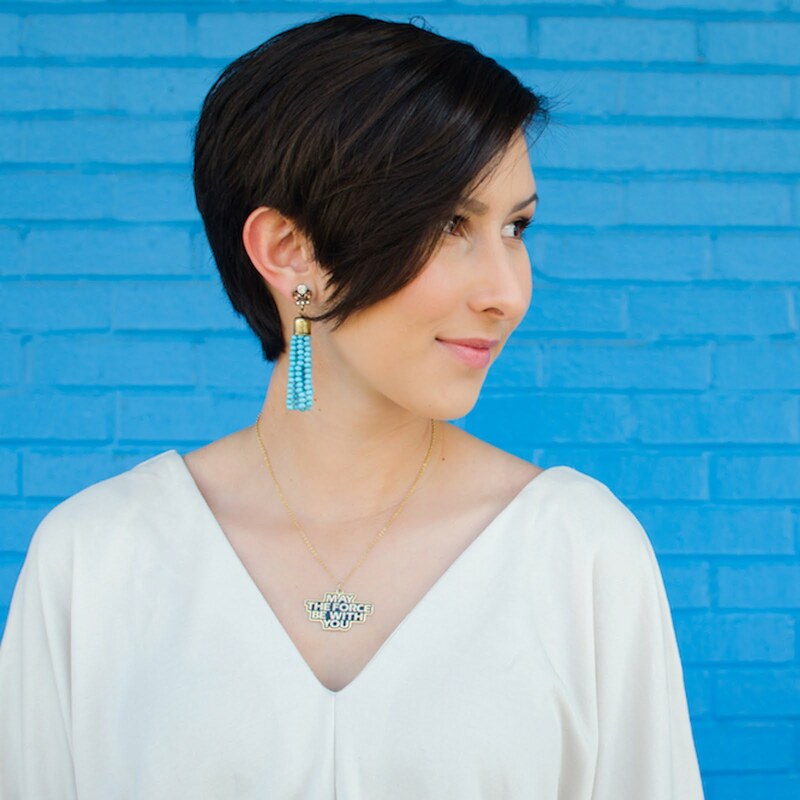 Ashley's story along with her Disney inspiration is timeless and ageless. I'm a 22-year-old woman and I think I may have gotten more out of this book than an 8-year-old would. No matter who you are or how old you are, this book is for you. While telling her story of being a little girl and dreaming of wanting to be an actress, to actually making that dream a reality and then one day becoming an entrepreneur, Ashley teaches how to make all of these amazing things become real. Her story includes steps on how to Dream, Wish, Believe, Do, Transform and Trust. My favorite thing about Ashley's journey is that it's honest. She doesn't make up all these magical things about pixie-dust and fairytales that would never happen in reality. She talks about heartbreak and rejection and doubt. Most importantly, she shares how to overcome all of those obstacles and that it happens to everyone! You don't set your mind to something and then it turns out flawlessly. There will always be bumps in the road and people that tell you no, but Ashley shares how to focus on your goal and prove all of the naysayers wrong. Throughout the book there are several life lessons that relate to specific Disney princesses. Ashley uses the princess stories as an analogy to her own life. 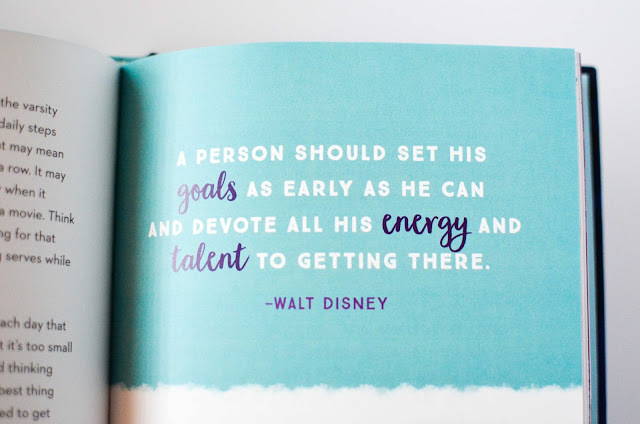 There are also many whimsical quotes from Disney and Star Wars characters that Ashley Taylor illustrated to go along with the story. Each chapter has a short journal section where Ashley prompts you to fill in your dreams and different steps on how to achieve them. I haven't filled in those sections yet, but I can't wait to do that and look back on them in a few years. It's always really satisfying to physically write down your wishes and then reflect when they've come true. My favorite thing about It's Your Universe is the section where Ashley talks about how it's okay to throw your hands up in the air and have some time by yourself when things aren't going as planned. Instead of a pity party, she calls it a "pi-tea party," which is so appropriate if you know Ashley. Her office is always full of candy and treats, perfect for a mid-day pick me up when you're feeling down. I love that she knows how to take a few moments to breathe and treat yourself before standing up again and going after your dream even harder. Recharging and reflecting are super important when everything seems to be going wrong and you need to figure out what to do next. Rather than spoiling the rest, I'll let you check it out for yourself. It's Your Universe will be available at book stores tomorrow, May 8, 2018. Ashley is also going on a nation-wide book tour for a couple months to celebrate the launch and meet fans around the country. You can find out where she'll be stopping by clicking here. I honestly can't say enough great things about this book. I hope this is just the beginning for Ashley's journey as an author and I can't wait to see what she has up her sleeve next. Just as she says- YOU have the power to make it happen. Go grab this book and make your dreams come true! One more thing, Ashley- if you're reading this...thank you for everything. Much love to you and enjoy every second of your book tour!